Probiotics are one of the latest health trends. However, more and more scientific evidence is coming out to support them, so I think they’re here to stay. If you’re new to probiotics there are some basic facts you need to know before trying them out. 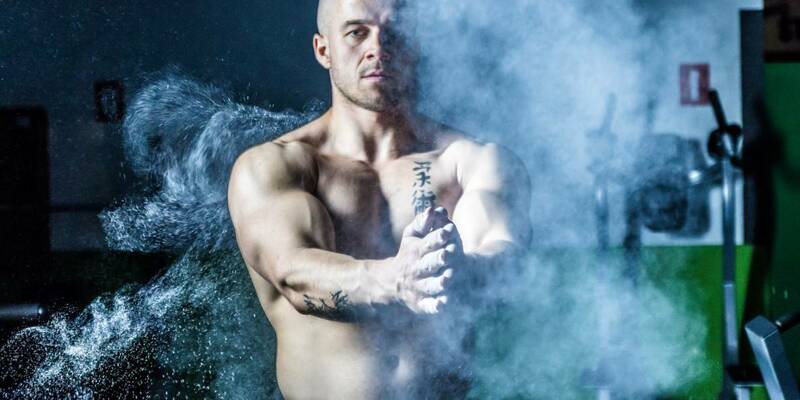 Today I’ll be telling you about the best probiotics for men. It’s not known exactly how many species live in the average gut. Estimates range from 300 to 1,000 different strains. The unique composition of your microbiota can vary depending on your age, diet and history of antibiotic use. Gut flora take care of excess nutrients that your body couldn’t digest. They also produce vitamins including vitamin K and biotin and hormones that help your body store fat. They keep harmful bacteria from setting up camp in your gut by taking up all of the space and nutrients for themselves. 85 billion CFU with 31 probiotic strains. Guaranteed to arrive alive, controlled temperature delivery. 15 x more survivability and slow release system ensuring probiotic organisms absorb into your intestinal tract. 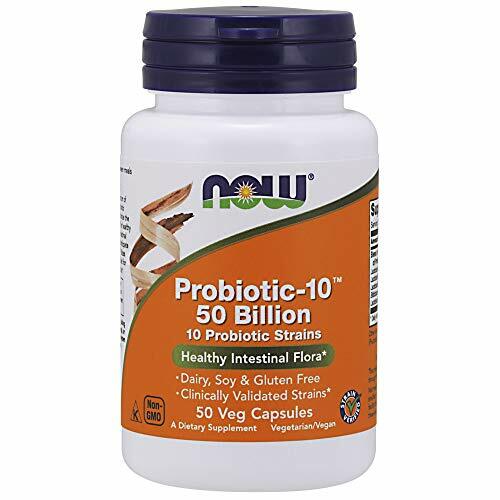 10 probiotic strains from 50 billion CFU promotes a healthy intestinal flora. Dairy, soy and gluten free. Vegan. 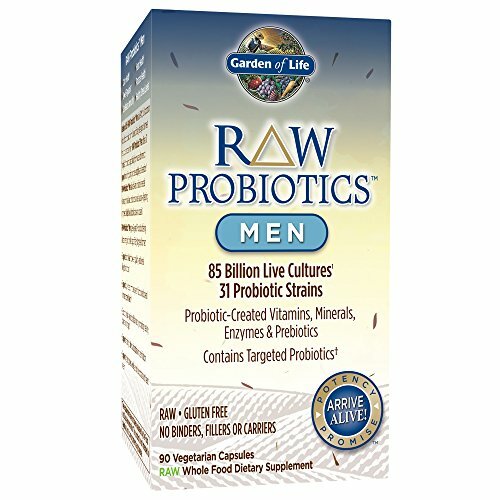 A probiotic supplement with 10 billion active 100% Lactobacillus CG cultures. Once daily vegetarian capsules. 15 billion CFU with 13 probiotic strains, capsules are designed for constipation and support normal bowel function. Since probiotics have anti-sensitivity, anti-inflammatory and digestion-aiding properties, they’re great for people who suffer from irritable bowel syndrome, constipation, diarrhea, or excess gas. (source) Whether these symptoms are acute or chronic, probiotics can help. Even those with relatively normal digestive system function can benefit from probiotics. Probiotic foods and supplements have a vast array of benefits that we’re only beginning to find out about. Here’s an educational video that concisely explains gut flora and probiotic foods. The most common type of cancer that men contract is prostate cancer. (source) As this is a health concern unique to men, it’s very important that men take care of their prostate health. There are many foods you’ve already heard of (and some you probably haven’t) that contain beneficial microorganisms. Having a diet rich in fermented and cultured foods (e.g. yogurt, kefir, sauerkraut, and kombucha) can help your digestion a lot. However, if you don’t particularly care for fermented foods and drinks, or if you already eat these regularly but want even more benefit, you can take probiotic pills or capsules. 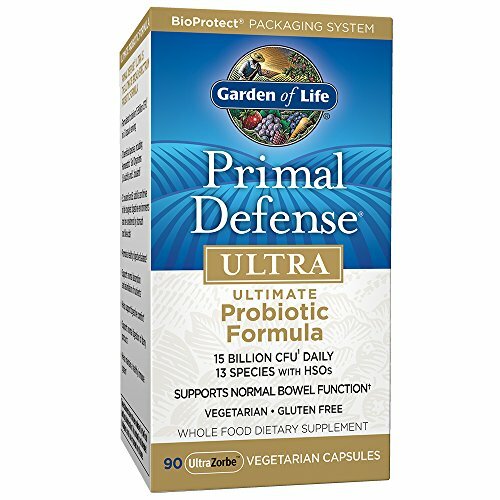 This probiotic supplement from Garden of Life is great because it contains many more strains than your average probiotic. It even doubles as a rich vitamin and mineral supplement. 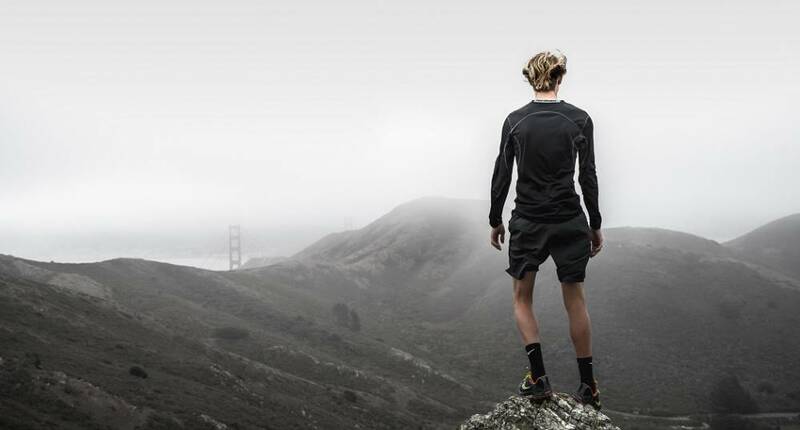 Plus, it supports prostate health – a concern unique to men. 2. 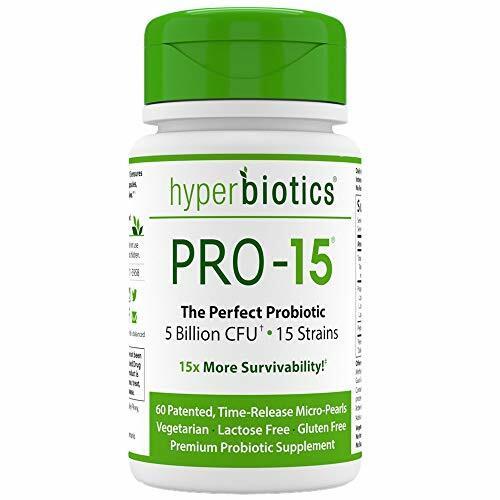 HyperbHyperbiotics Pro-15 is a great basic probiotic supplement. This one doesn’t need to be refrigerated; you can keep it in your pantry for up to 18 months. Probiotic-10 from NOW Foods is unique because many people who use it notice that they get fewer yeast infections and don’t experience seasonal allergies nearly as badly. 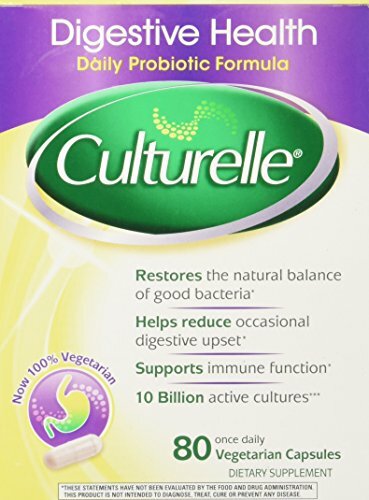 Culturelle Digestive Health Probiotic is great for people who only need a little bit of a digestive boost, as it contains just 1 strain. The unique feature of this probiotic is that it contains chicory root extract – a plant extract used for upset stomach, constipation, and disorders of the liver and gallbladder. What Are the Best Probiotics for Acne and Skin?